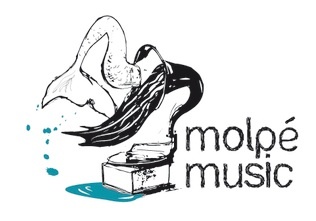 This trio is a musical meeting between three young musicians who compose and perform their music, which is being influenced from various local musical genres of the Mediterranean area, where they all come from. 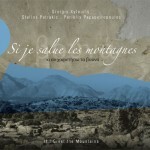 Mohlos Studio is proud to announce the release of the new cd of Giorgis Xylouris and Stelios Petrakis “Si je salue les montagnes” from the French label Accords-Croises (www.accords-croises.com). 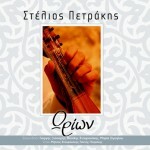 The cd had been recorded in Mohlos Studio on May 2009. 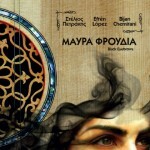 “Orion” is the new CD that Stelios Petrakis has been working on for the past two years. 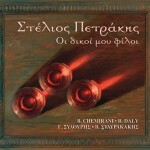 The CD contains six works by Petrakis with lyrics by Mitsos Stavrakakis and Yannis Petrakis. read more..
New compositions based on the musical tradition of Crete, Asia Minor, Iran, and music of the Mediterranean countries. 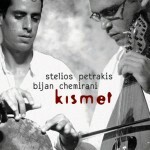 Featuring Giorgis Xylouris, Vassilis Stavrakakis and the outstanding percussionist Bijan Chemirani.